Great canoe! It's rugged, light, and easy to pull over log jams or sands bars. It feels tipsy at first, but is plenty stable for fishing or jump shooting duck. Have not been dumped yet, does require a good j-stroke or double paddle. 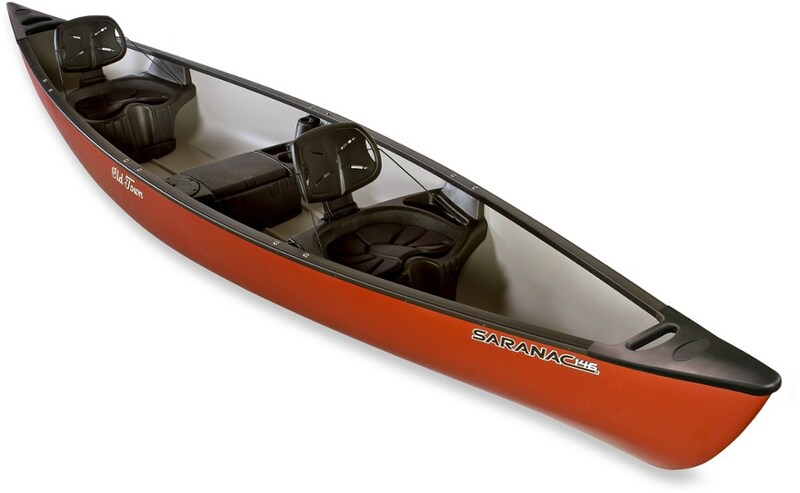 This is a great little canoe! 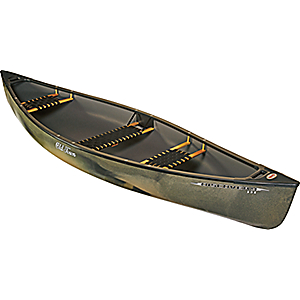 I have two other Old Town canoes for use with family and friends, but needed something lighter I could easily throw in the bed of the truck for fishing and duck hunting solo. The 119 has a shallow arched bottom so it does not have as much initial stability as a flat bottomed boat and will feel tippy at first, but it can actually be leaned over to the gunnels without tipping (with propped skill and balance). 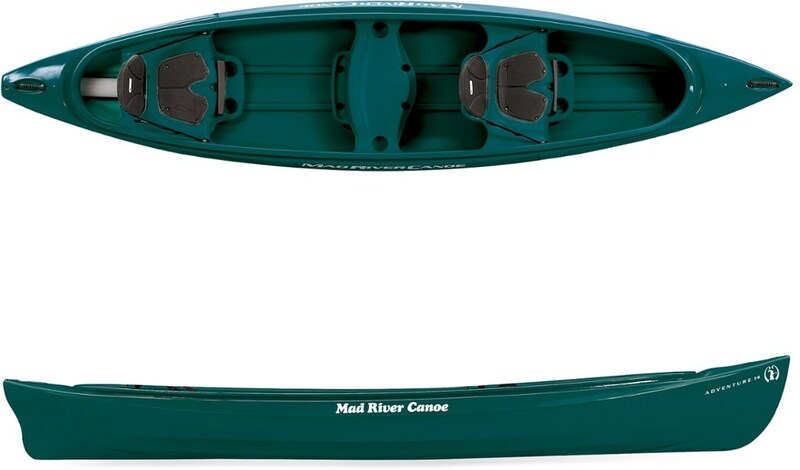 The boat is easy to get down river banks and rough put-ins, and holds enough gear for my needs. It's not the fastest boat but does OK. I use 95% single blade paddle and only use a double for fighting upstream currents during winter when I can't afford the drag loss from a j-stroke. I have the regular bench seat, not the low slung tractor type, and have no stability problems casting, reaching over the side to get things in the water or shooting a shotgun, though you do need to be carefully firing broadside. It's great for small streams and shallow flooded land and can easily be pulled over obstacles fully loaded with few scratches due to the tough construction. I have been very happy with this purchase. Welcome to Trailspace, little green boat! Thanks for sharing your helpful Old Town review with us. I'd love to see some pics of your little green boat in your review.